You’ve got a Message from Dan & Drago! Its tough to look for credible users that are using Bakugan on Facebook. Luckily, I found one that looks good to me after following them for few months. You can actually rely on the information this guys are posting. Even the followers are credible in their words. 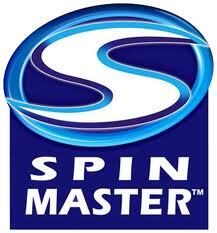 Start building Bakugan Battle Brawler friends on facebook tru this group. And maybe you'll find here the lacking collection you desperately want to add to your toys. 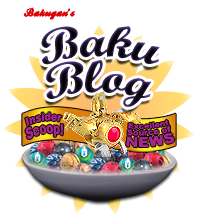 Bakublog looks back to its memorable posts throughout the year 2010.. The first issue of the BakuBlog broke new ground and brought you an inside sneak peak of the online world of Bakugan Dimensions with a quick rundown of the in-game Character Creation. Bakugan takes pride in its online community and featured one of the most passionate community members in 2010, jdshoneybrown7. 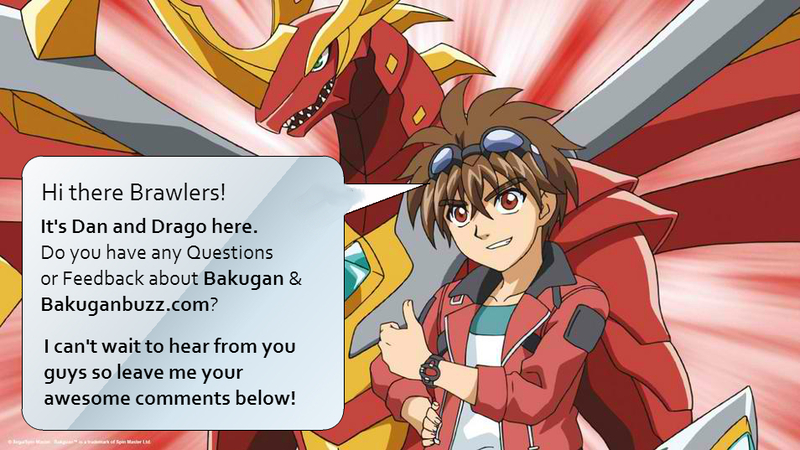 The Bakugan community has grown and become a place where brawlers can share their love for Bakugan at My.Bakugan.com. The BakuBlog went behind the scenes to bring you the exclusive step-by-step process of how Bakugan are made from start to finish in this issue. Issue #12 featured an unboxing of a Pyrus BakuTin, which comes with one Bakugan, one Battle Gear, two Battle Gear Reference Cards, Three Ability Cards and Five Gate Cards in a collectible tin, a must have for your ar.senal. Lighting up the battle field in this BakuBlog are Deluxe Battle Gear, which will dazzle your opponents and help you claim your next victory. The first in a 3 part series, this issue of the BakuBlog featured a sneak peak of the ultimate Bakugan monster, Dragonoid Colossus and its exclusive Bakugan and Battle Gear! Rolling out your Bakugan to the battlefield in a whole new way are Bakugan Mobile Assault. This feature takes a quick look at this new element in battle. Dragonoid Colossus is the ultimate Bakugan monster and we just had to find out what it took to create this beast and bring it straight to you. Season 3 has brought a slew of new elements to the battlefield and the best highlights were featured in this issue.